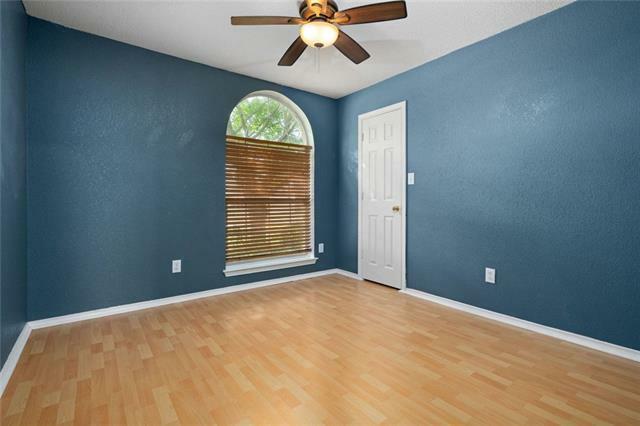 Beautiful home with lots of windows for natural lighting. 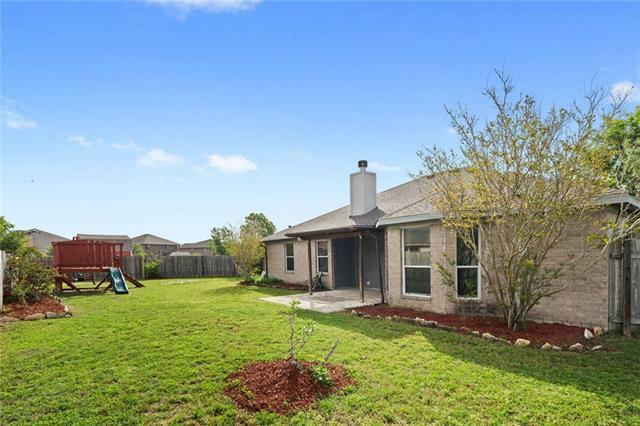 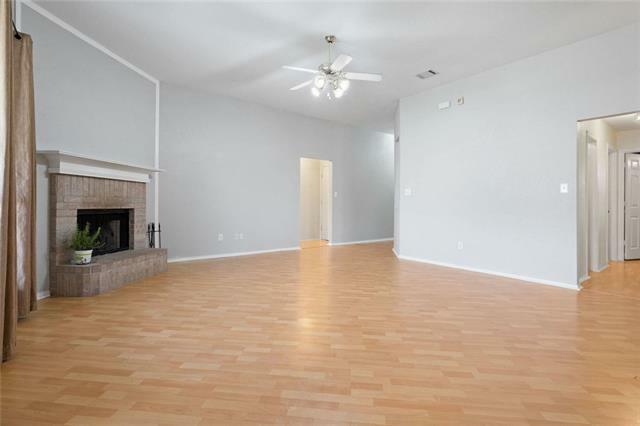 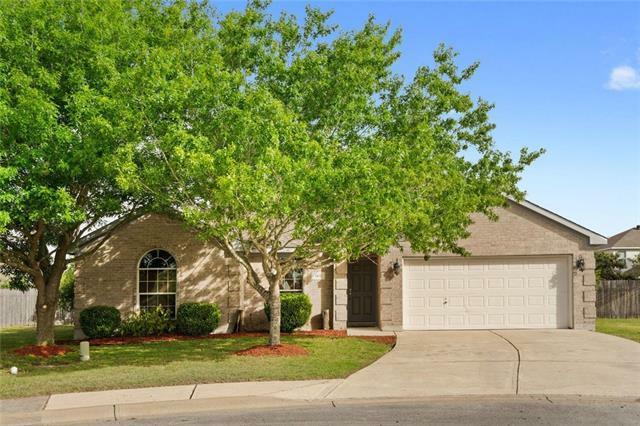 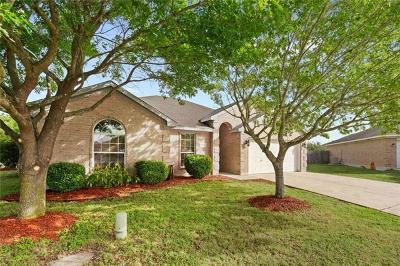 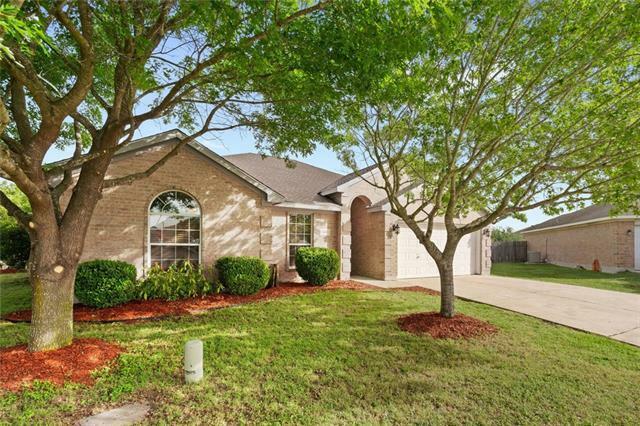 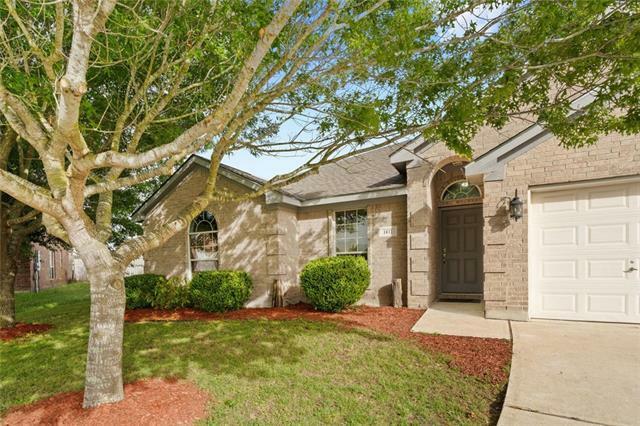 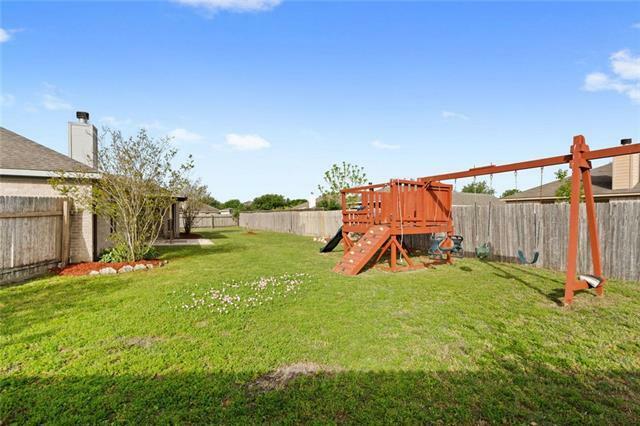 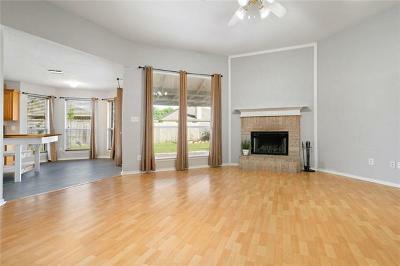 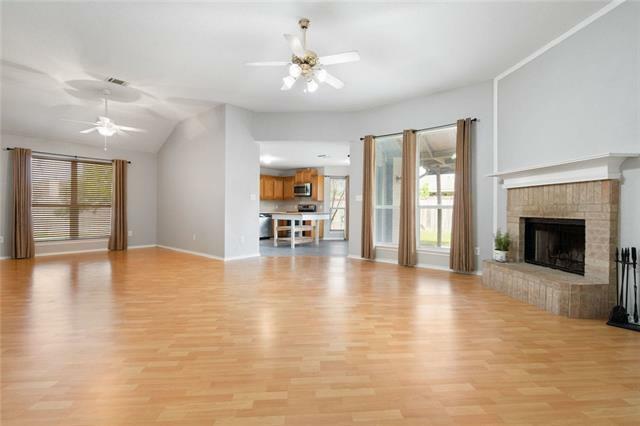 Perfect for a growing family, and first time home. 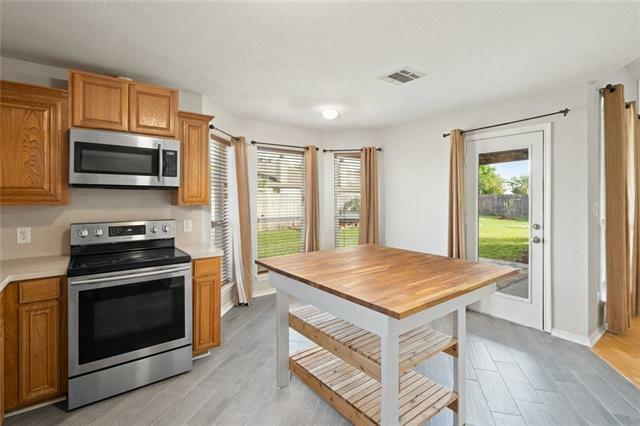 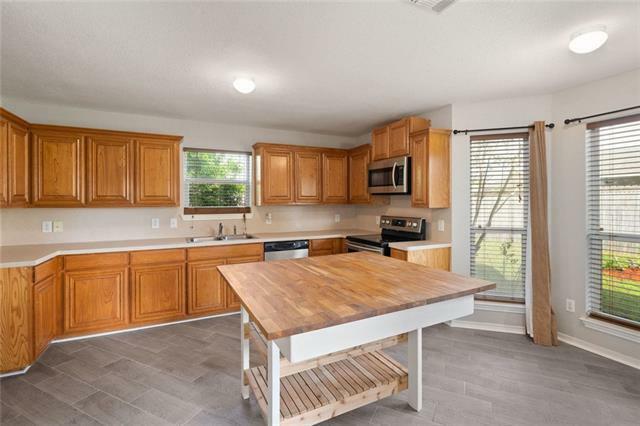 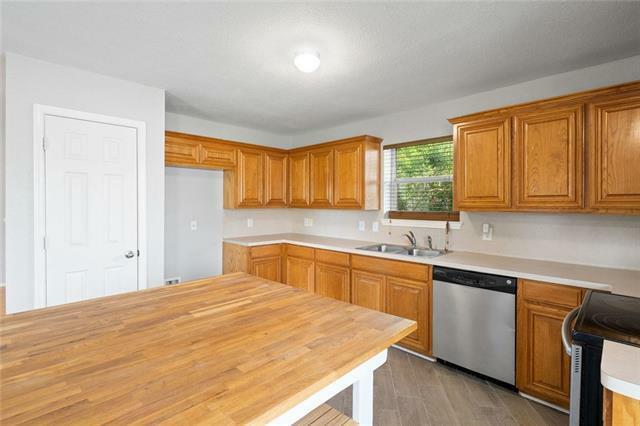 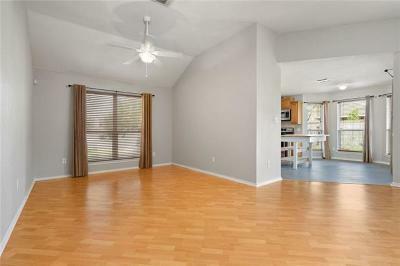 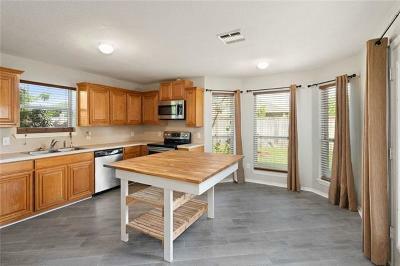 BRAND NEW tile floors in the kitchen, custom made island is not included but seller is willing to negotiate if buyer would like. 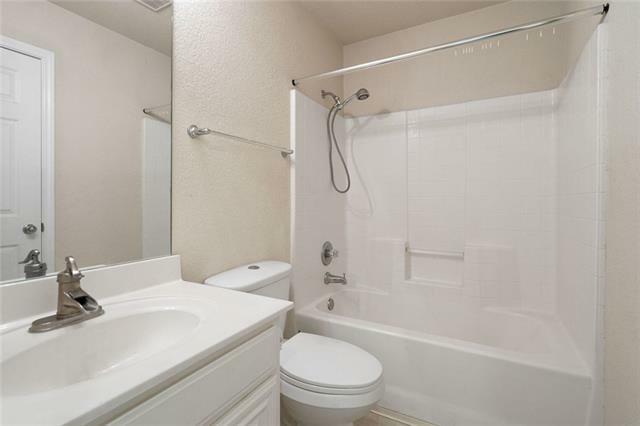 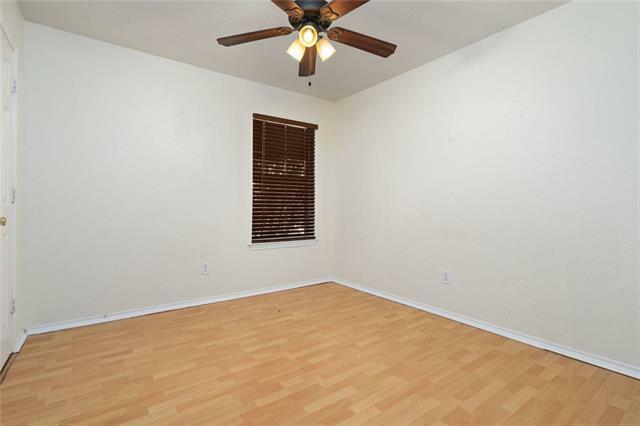 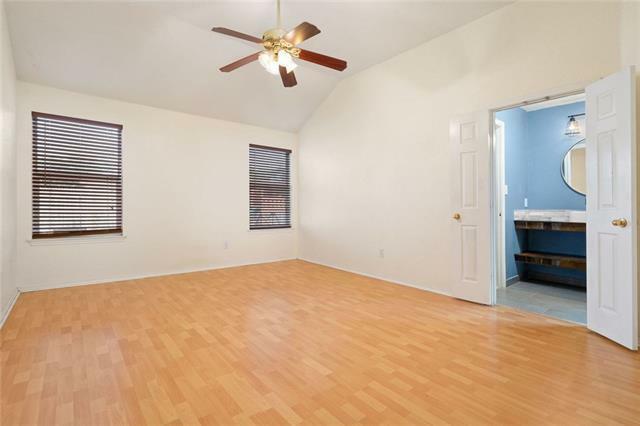 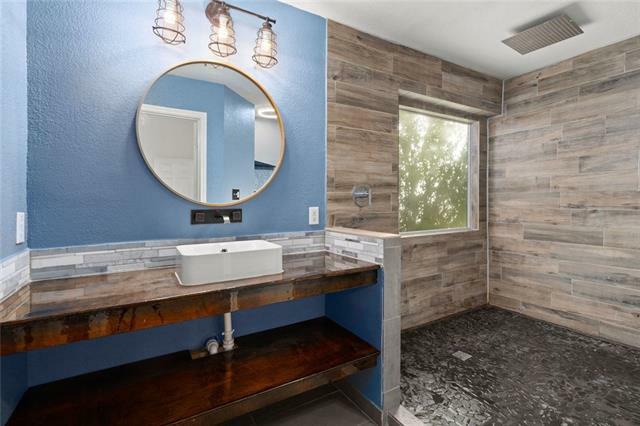 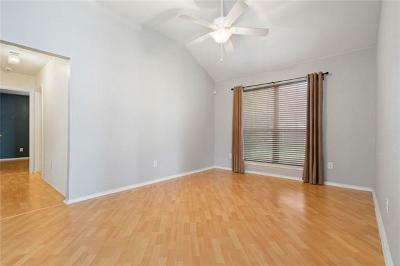 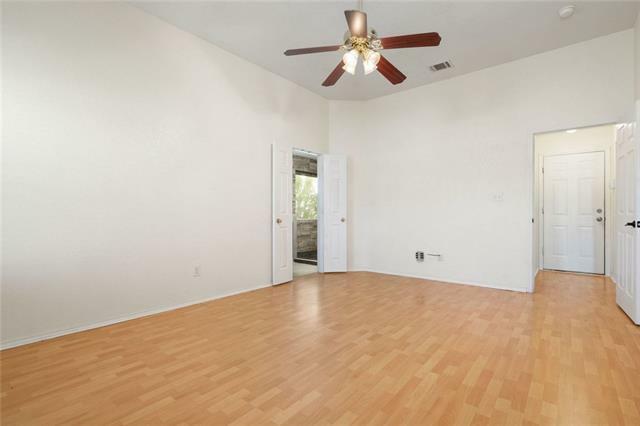 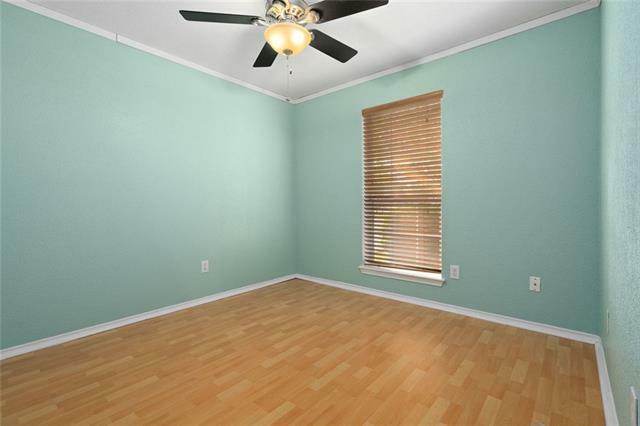 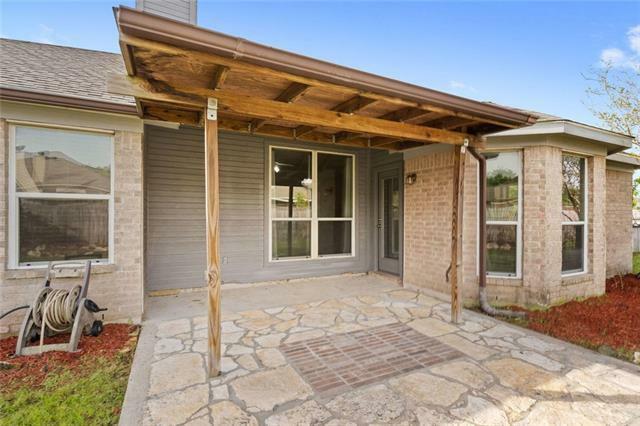 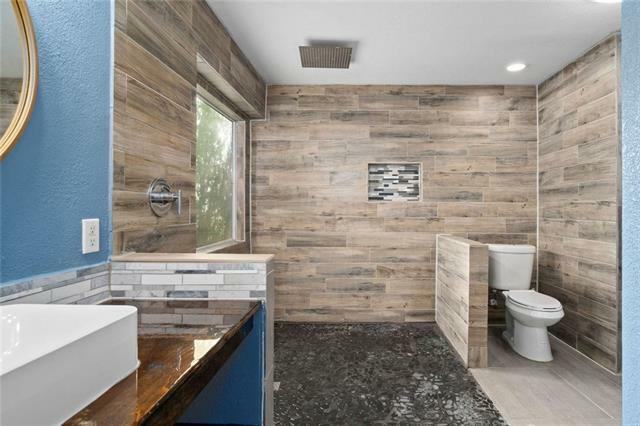 Master bathroom is recently remodeled with a HUGE Walk-In Shower w/stone floor, very modern. 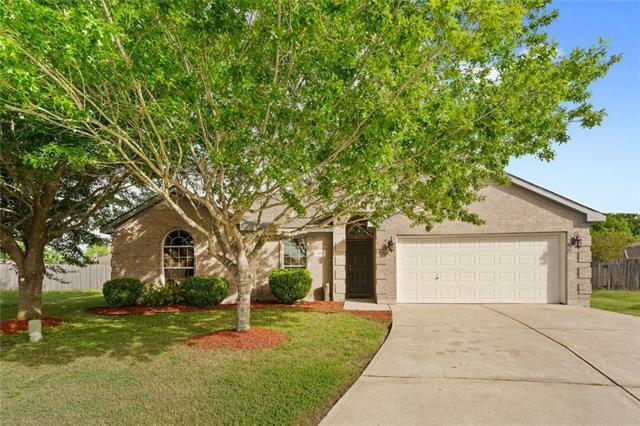 Home has a Brand New Roof. 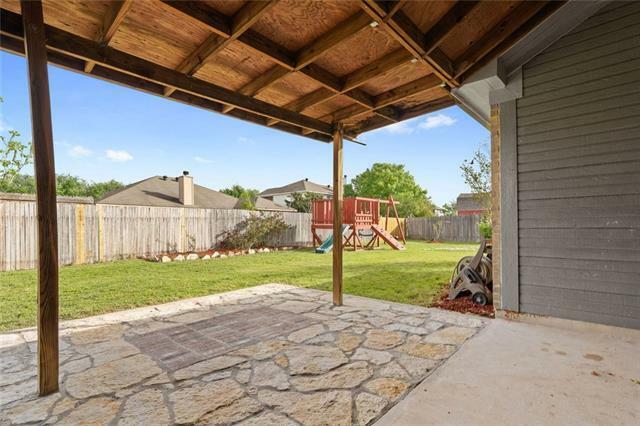 Front of home is shaded with mature trees, along with a lush peach tree that is filled with ripe delicious peaches every summer!